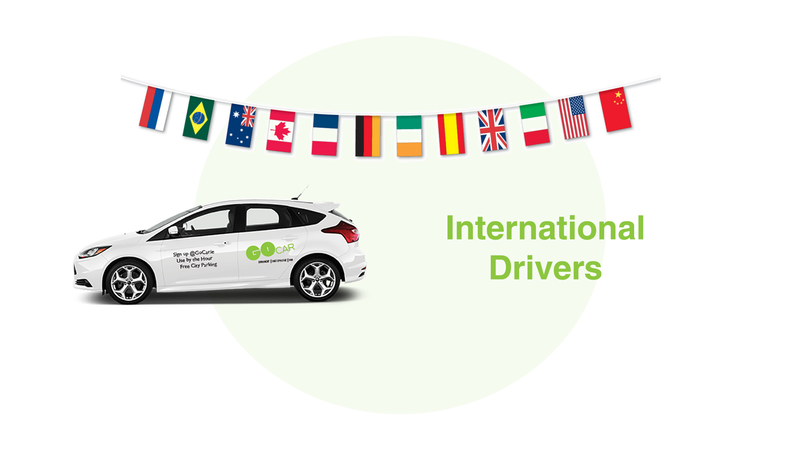 An International Driving Permit, also called an International Driving Licence (IDL), is any valid, legal identity document that allows the holder to drive a private motor vehicle in any country or jurisdiction which recognizes the document. To be valid, the IDP must be accompanied by a valid driving licence issued in the applicant’s country of residence. How to acquire and IDP? This process is quite straightforward. There are many ways to get an IDP, there are online providers that provide such a service but it is recommended to get your IDP from the service that provided you with the Driving Licence you currently hold and will be using in Ireland. You can find the website to apply for your IDP HERE. Alternatively, if urgent, we also recommend that you contact the embassy from the country in which your Driving Licence was acquired, they may be able to assist in a quicker time frame. As a visitor to Ireland you can drive on a driving licence from any state outside the EU/EEA for up to a year provided the driving licence is current and valid. If you are looking to exchange your current non-EU/EEA Driving Licence to an Irish Driving Licence, more information on that can be found HERE. Of course, if you have any more questions on this or anything else GoCar related, you can always contact our Customer Support team by email here or by phone on 01 844 1969.